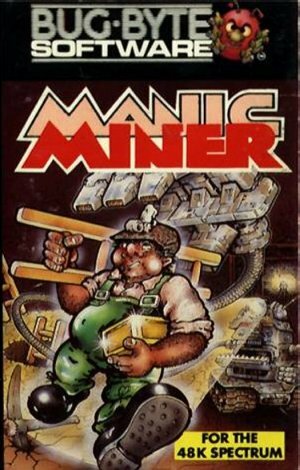 Ask a member of the non-gaming public aged 30-40 to name a videogame they loved playing as a child, and I’ll wager one of the most common answers you’ll get is Manic Miner. But not everybody loves it. In fact some absolutely loathe the game. 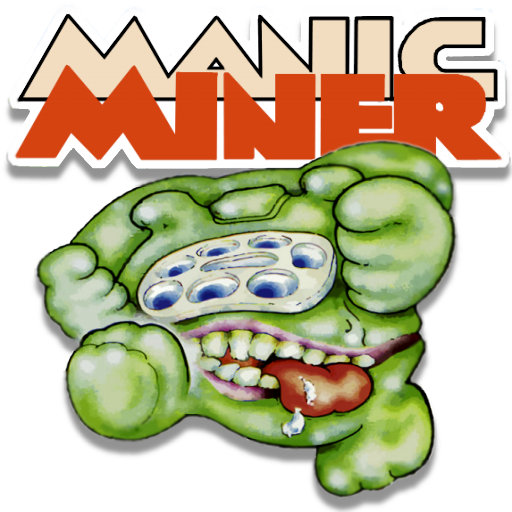 Mat Corne and Paul Johns go back to their corners and come out fighting as they declare… Manic Miner, Rated or Slated? One great aspect of retro gaming is the memories that computers, consoles and games from the 80’s or 90’s bring. With some certain games, the second I see a graphic from the game, or hear a bit of music then, all the memories come rushing back. Manic Miner on the Spectrum to me is an epic game, 48k of magic. The graphics, the sound, the menu screen, even the adverts for the game in the magazines. A lot of friends who rarely play computer games, think I might be ‘odd’ for loving retro games so much, but they will turn into some 14 year old kid the second you talk about Manic Miner. They’ll start talking about Eugene’s Lair or the Ewoks in the game, or hum the theme music. 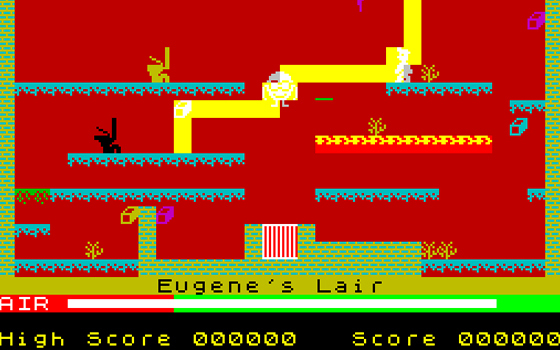 Just the mention of Manic Miner takes people back to their youth. 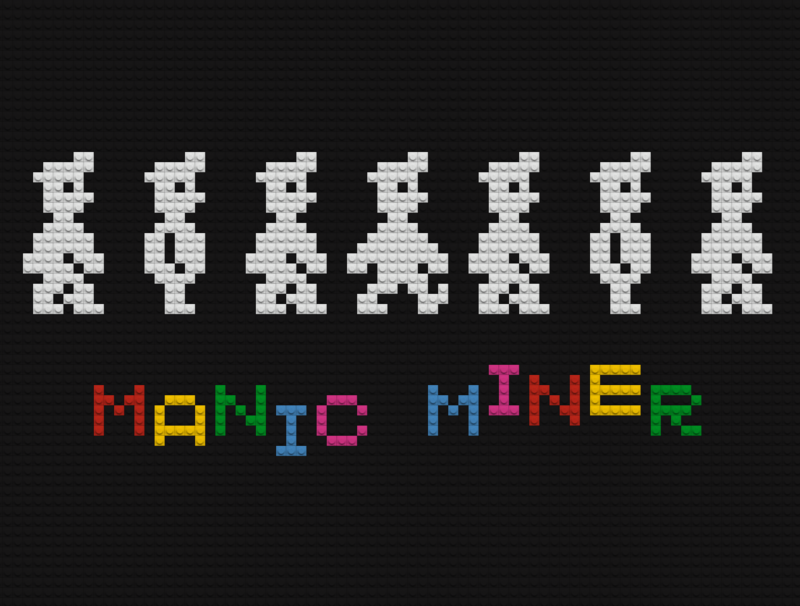 What makes Manic Miner such a special game nearly 30 years later? Everything! Before Manic Miner there were a lot of very poor games on the Speccy, but this game really helped turn computers from being educational (as our parents would like to think) into a great gaming machines. When kids saw Manic Miner it was like “‘woahhhh’ !” Long gone were the crappy BASIC listings, here is a machine code game which looks and plays superb. It was also a bold move in making the first level particularly tricky, quite a few people I know had trouble with that first screen. Get past that and it was much easier, – every screen had different graphics, a different style, all of this packed into 48k., Amazing. The programmer Matthew Smith was treated like a rock star back in the early 80’s. No one knew much about him and the stories about him disappearing to Holland and leaving the games industry all added to the mystery. There ares many great 8- bit games but few bring back the huge amount of nostalgic memories that Manic Miner does. There have been many clones, people have tried to better it, but Manic Miner nearly 30 years later is still one of the all time greats almost 30 years later, and rightly so. First, it’s too damn hard. The first level is so difficult that it rivals Donkey Kong for the award of most inaccessible opening screen. Not only do you have to leap over that clockwork duck thing at just the right moment, but you must then execute more pixel-perfect jumps to collect the keys without spearing yourself on stalactites and get it right first time to avoid falling through the collapsing floor! If that wasn’t bad enough, you then have to safely negotiate your way back to the flashing door at the bottom of the level. Manage all that and the second level is plain sailing in comparison. 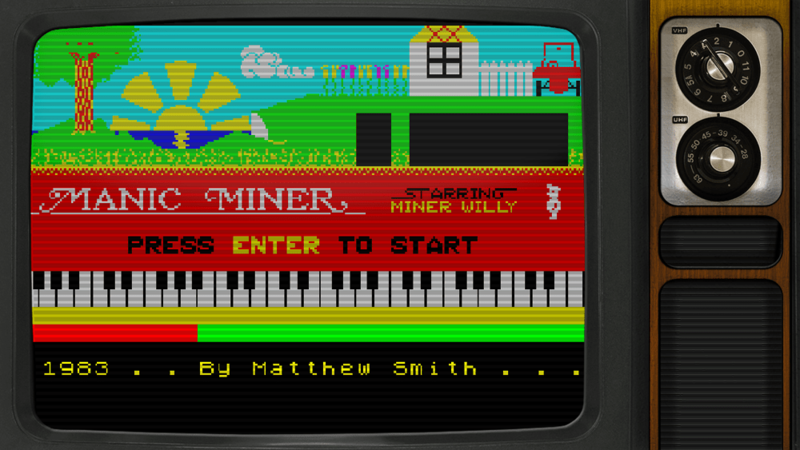 Secondly, Miner Willy is crap. He plods along with no sense of urgency despite each level having a time limit, and he dies if he falls too far. His range of jumping is limited to straight upwards or an infuriatingly slow arc which once begun cannot be stopped, frequently leading to yet more death. Finally, the game offers no encouragement. If you lose a life then it’s right back to the start of the level with all items to be collected again. To gain an extra life you need to score 10,000 points but that’s a distant objective for most people. You’re probably thinking this hatred is mostly due to hindsight; that having played lots of better games since has made me realise how unfair Manic Miner was. Well no, I’ve always hated it. I had the game on my BBC Micro in 1984 and it barely got played. 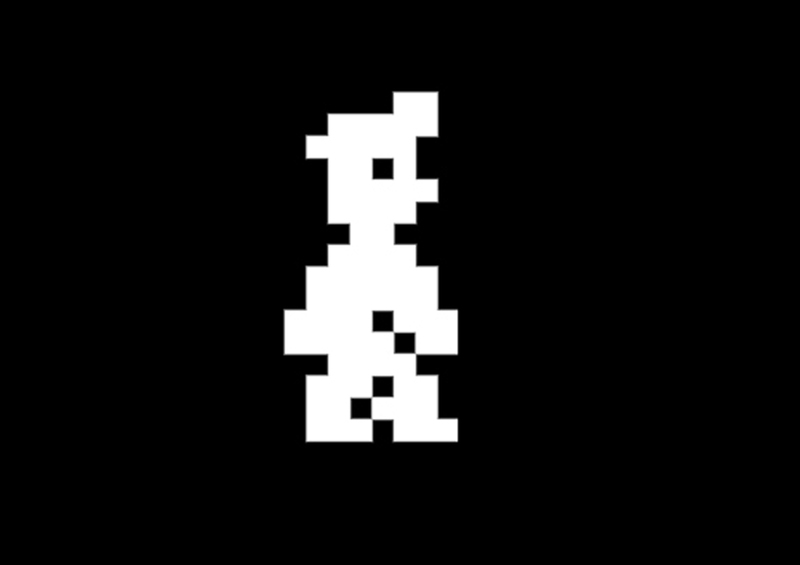 It might be down to the fact that I like to do things my way – in Manic Miner there’s only one rigid method to complete most levels, whereas in Chuckie Egg for example you can tackleeach stage in a number of ways. It’s a theme that has run through my years of gaming – I’d rather play sandbox games such as Red Dead Redemption than more linear ones like Uncharted – and perhaps it all started with being forced to try and negotiate that deadly Central Cavern!